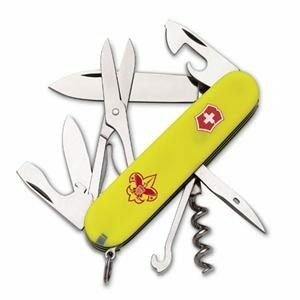 With this pocket-sized guidebook and a trusty Swiss Army Knife, readers will be ready to whittle wherever they go. 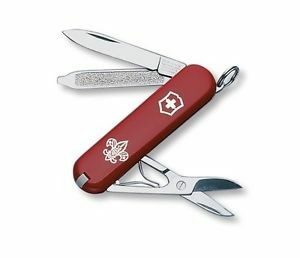 World-famous whittler Chris Lubkemann shows how to carve 43 useful and whimsical objects using nothing more than a stick and an Original Swiss Army® Knife. 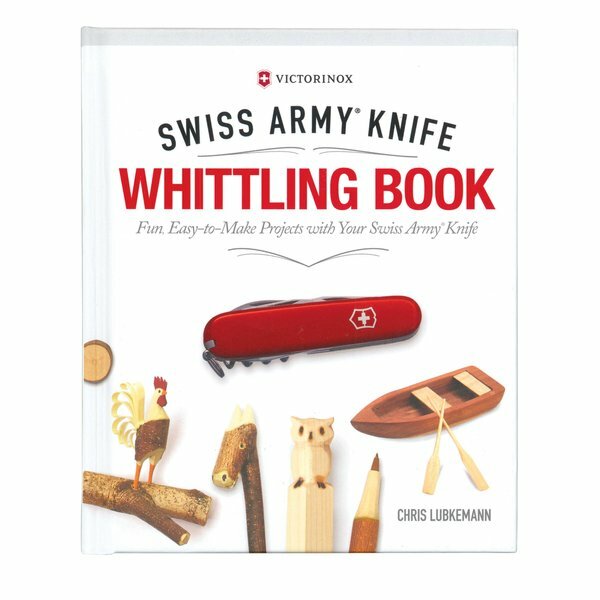 Chris offers step-by-step instructions for all the traditional whittling favorites like spoons, forks, and flowers, plus some decidedly funny animals and the classic curly tail rooster. 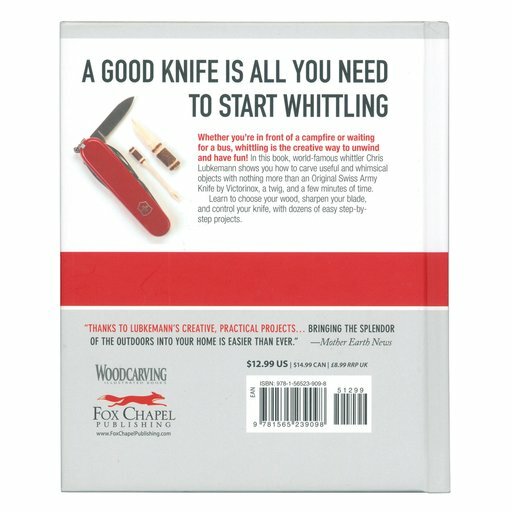 He also provides sage advice on how to choose wood, sharpen a blade, and safely control your knife. 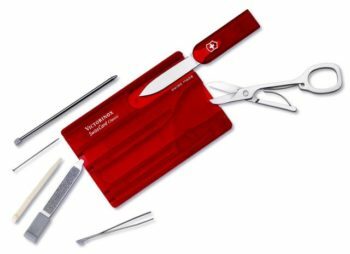 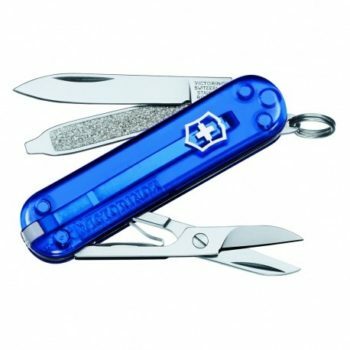 Published in collaboration with Victorinox® AG, makers of the Original Swiss Army Knife. 192 pages, Hardcover, Copyright 2017, ISBN: 978-1-56523-909-8.